If you’re passionate about adventure, you (or someone you know) may need assistance from the LifeFlight Helicopter Rescue Service. Here are two easy ways you can help. Buy a mountain biking book! 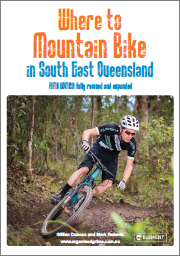 “Where to Mountain Bike in South-East Queensland, Fifth Edition” is a classic book full of maps and descriptions of wonderful places you can ride your bike. 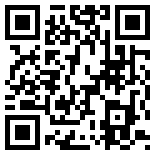 If you order the book via the button below, $5 from the purchase price will be donated to LifeFlight. The most recent edition will be released in December 2016. By pre-ordering here you’ll be one of the first to get it. Make a donation. If you’d like to make a donation directly, click on the link below and tell them you’re a mountain biker. Let’s show the LifeFlight crew how much we appreciate them!